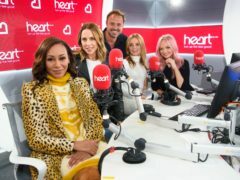 Melanie Brown has said she has been through “hell and back” but that she is grateful for Christmas this year. 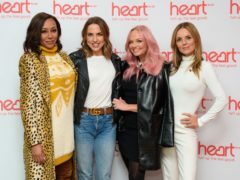 The Spice Girls cried with relief after they confirmed their reunion, Mel B has said. 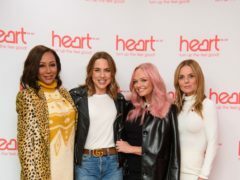 Melanie Brown has said she hopes that Victoria Beckham will join the Spice Girls when they reunite for a new tour, and that it would be a shame if she did not. Mel B has finalised her divorce from Stephen Belafonte bringing an end to an acrimonious split.